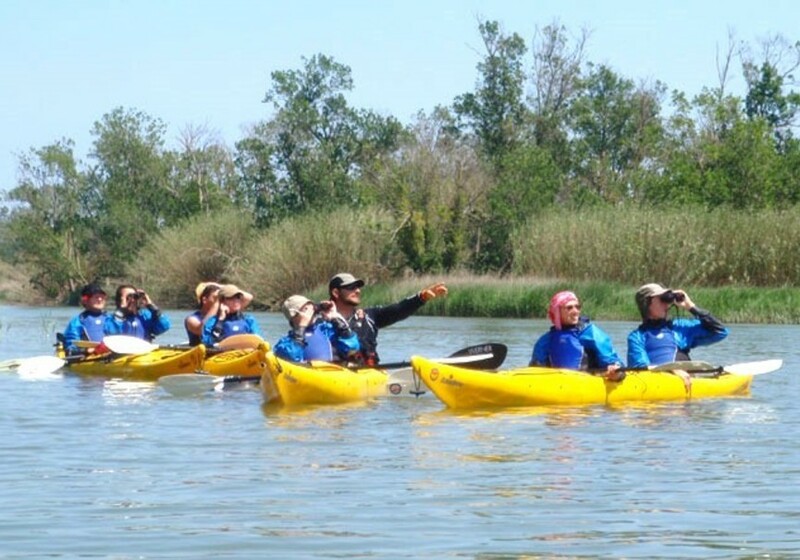 Discover the exciting world of birds and get to know some of the most characteristic species of the Empordà area in Girona. Spain is fortunate to be a privileged area for bird watching. Within the most consolidated destinations, Catalonia has areas that are a real wonder. 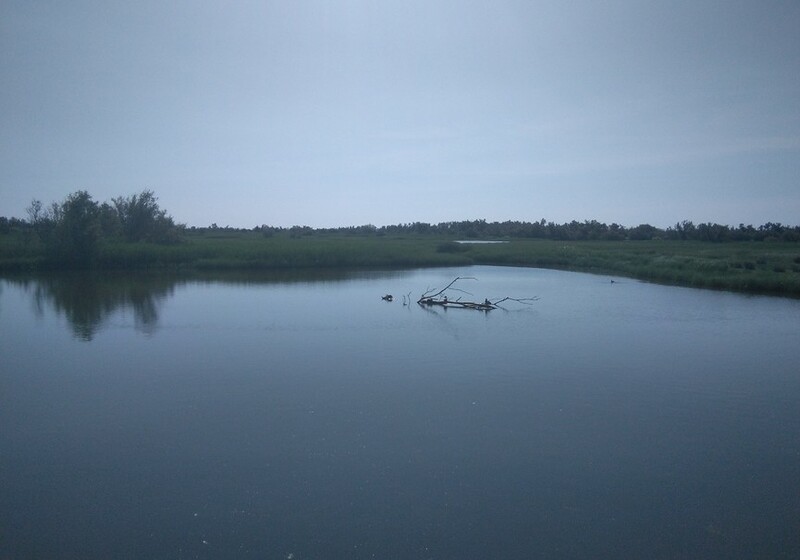 Everyone knows the great wealth that abounds in the Ebro Delta, and that is, the wetland areas which are preferred by various species of birds. 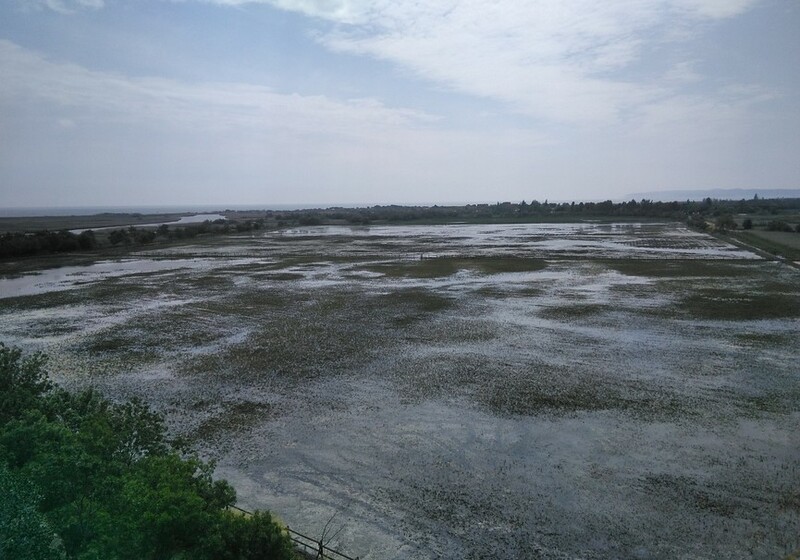 One of the other areas of great wealth for the observation of the birds is the Natural Park of the Marshes of the Empordà, in the north of Girona. More than 4,700 hectares are open for the visitor. An idyllic area with a great variety of birds that make the marshes your refuge. There are more than 300 different species, almost a third of which nest here, such as the mallard, the sandpiper or the common kingfisher. 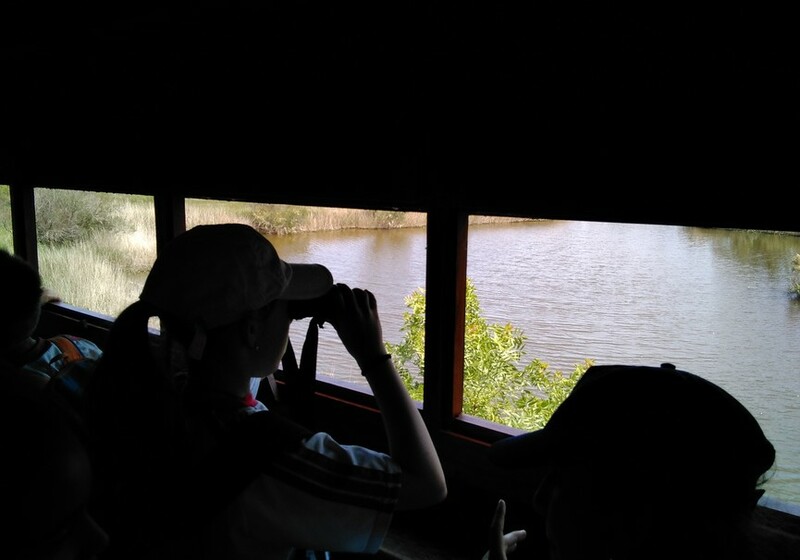 The guided activity of bird watching lasts for approximately 2 hours. We will travel through the Empordà area rich in waders. 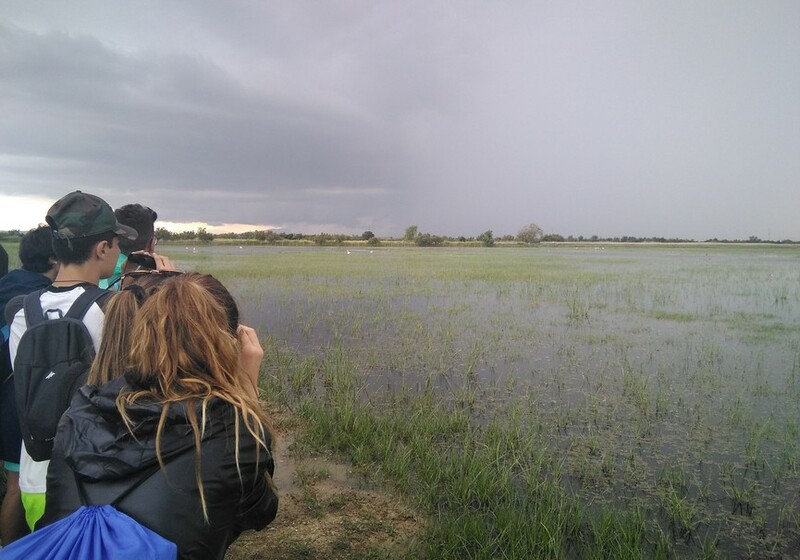 Throughout the tour you will see small lagoons and old abandoned rice fields which are now a refuge of different species. We will be accompanied by an expert guide in his field who will provide the most valuable information about the birds that inhabit this rich natural environment. If you need binoculars or a telescope to enjoy this experience to the fullest, we will provide it to you. If your passion is birding, come to the Upper Empordà to discover a variety of species and enjoy your time to the fullest.